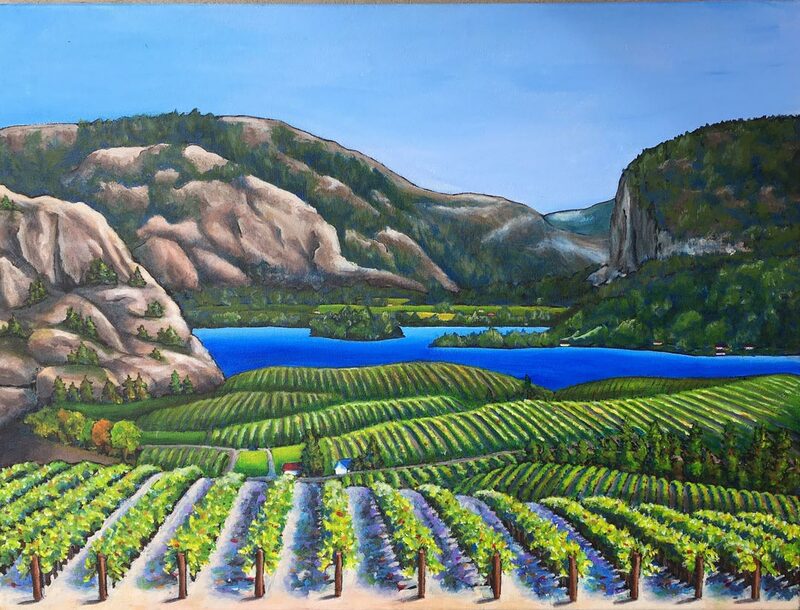 ​The Kelowna Palette Club is a group of accomplished artists who meet regularly to paint together, share knowledge and create an art community which supports the artistic achievements and growth of its members in mutual fellowship. Active for 60 years, this club is one of the oldest of its kind in the Okanagan. 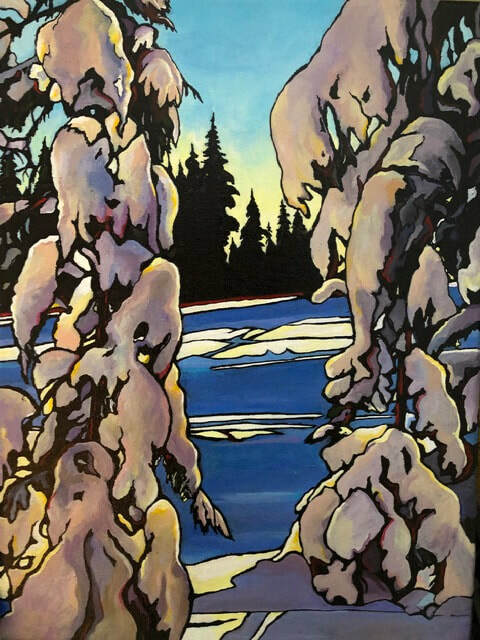 The Kelowna Palette Club is pleased to announce our upcoming annual show "Simply Art 2019". 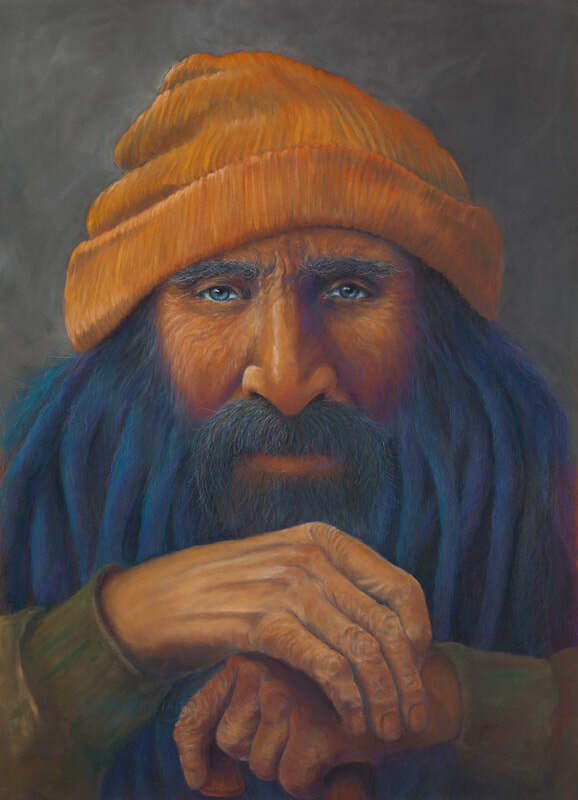 The show will feature a collection of original art from 25 established Kelowna Artists. Over 100 works of art will be displayed at the historic Laurel Packing House. Styles range from abstract through impressionistic to realistic, rendered in a variety of mediums. Whether you favour pastels, watercolour, oil or acrylic, there will be many beautiful works to enjoy. The Artists have once again chosen a charity to support. There will be a Silent Auction of several original paintings, donated with proceeds of their sale to go to JoeAnna's House in Kelowna. This is always an exciting Show and Sale. Our Gala Opening will be hosted at the Laurel Heritage Building on April 12th from 7:00pm to 9:00pm. The Laurel Building is located at 1304 Ellis Street in Downtown Kelowna. Come to enjoy the show and meet our local Artists. Browse through our site and find out more about our members and their art. We are painters of many genres in many mediums. Take a look at some of our past shows, and plan to attend our next show. Every year aims to improve from the last. We grow from constructive criticism, but also don't mind a little appreciation when it's due. We would love to hear from you, so if you have a comment, would like more information, or wish to contact a member about their art work please contact us. Recent Exhibit: Simply Art 2018 - ANOTHER SUCCESS!